But today, CMS allows people to create a website very easily whether it is the basic or the complex one. CMS stands for Content Management System. Basically, it has two phases, the frontend that is available to the users, and the backend where you can build your website easily.Customizing a theme, text, image and video content, manage forms, adding your website with a social media connection, are some of the different options that you can choose. Nowadays, there are various CMS that you can choose for your website. Picking the right one requires few considerations. First, understand the different functionalities of your website, go through its features and the pros and cons. Second, you have to envision the potential growth of your business and evaluate whether your preferred CMS holds the essential resources such as plugins and extensions. 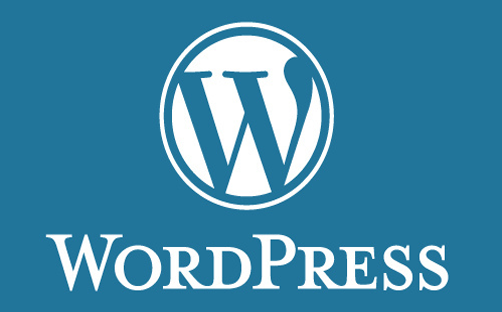 Wordpress has come a long way since 2006. It is an open-source PHP driven CMS that runs very well on Apache/Linux. Pros: Free, huge community, thousands of good quality themes, large number of plugins,and easy setup and maintenance. 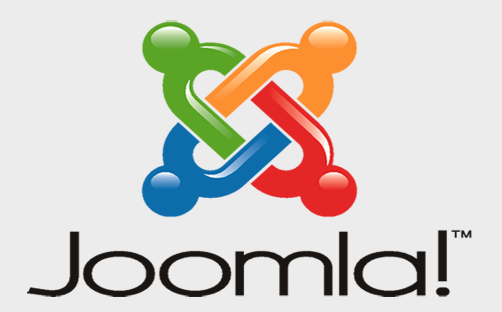 Joomla is another competitive open-source content management system that is used to create extensible and powerful websites. One of the best asset of Joomla is it provides the ease of use for newbies with some advanced coding capabilities. Just like WordPress and Joomla, Drupal is also an open-source CMS that is based on PHP-MySQL. If you enjoy creating a hand-coded content of your pages rather than use a WYSIWYG editor then Drupal is for you. This makes it more developer-friendly and not user-friendly. For those who are not confident with their technical skills then Drupal is really a big undertaking but for those who live in codes, Drupal is a way for getting crazy over building extraordinary websites. Cons: steep learning curve, lack of free plugins, limited number of themes, Expensive (cost you more time and money to publish a website). Magento has gained popularity just recently. For many, this open-source e-commerce web application is very powerful and fast growing. It uses Zend PHP and MySQL databases. This platform offers a complete flexibility and control over the online store’s content and functionality. Magento comes in 3 versions for various business size and models, namely: Magento Go, Magento Community, and Magento Enterprise. Cons: difficult to find developers who have a deeper understanding of the platform, the community version is free but the other versions will cost you more money, good Magento developers are expensive, should be hosted on dedicated servers, and costs too much time. An open-source CMS that is used for building websites, intranets, and other web applications. The platform supports multiple page templates to support different needs, and are easy to customize. Also, it provides fundamental security models, caching, workflow and multiple language. Although there are more CMS out there, the above mentioned are popular and are highly respected as the best CMS available today.